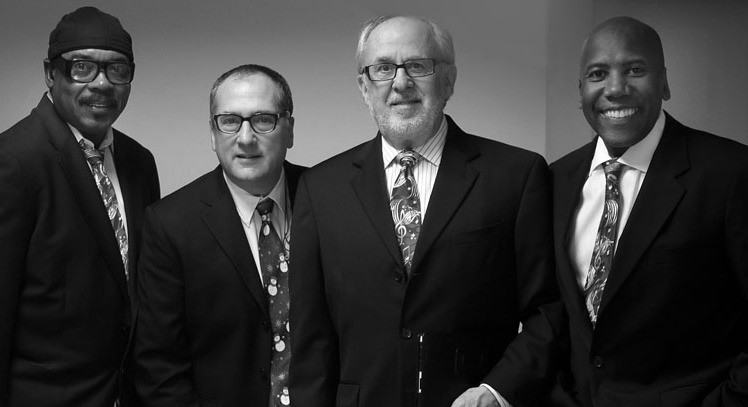 Fourplay is a contemporary American jazz quartet. The original members of the group were Bob James (keyboards), Lee Ritenour (guitars), Nathan East (bass), and Harvey Mason (drums). In 1997, Lee Ritenour left the group and Fourplay chose Larry Carlton as his replacement. In 2010, Larry Carlton left Fourplay and was replaced by Chuck Loeb.